I have addressed this before, but I still cannot get a flight plan from PfPX to the A320 pro. I have read the manual and have seen the youtube videos. I am certain I have the export route correct. What is going on!! The Flight plan will not populate. very frustrating. I've tried both of those as well and it still did not work--used 01, 02, and 03 for 3 other flights. No go. 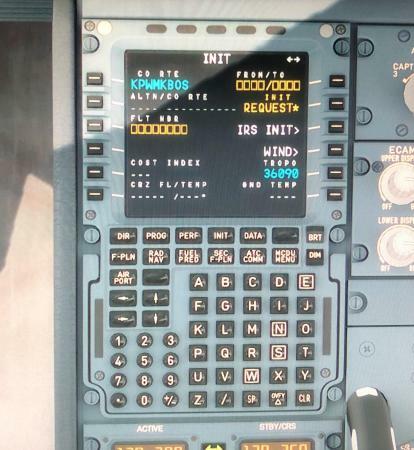 The A320 is fully updated as well. 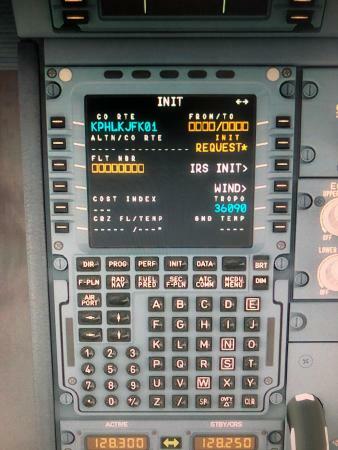 I hav made PFPX administrator, but have not tried the A320. Please send a screenshot of the folder you have configured in PFPX. I would like to see if the exported files are in there. Tom, please look at the workflow above. 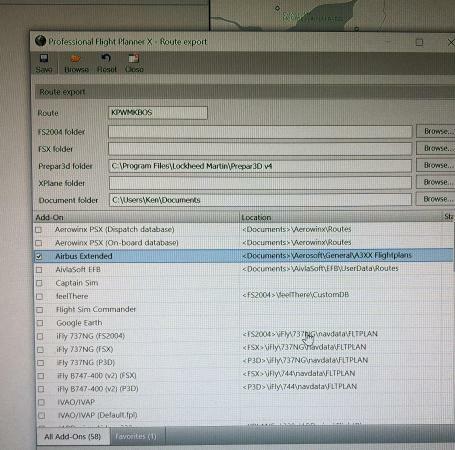 Looks ok to me: flight plan is getting created, exported and imported. 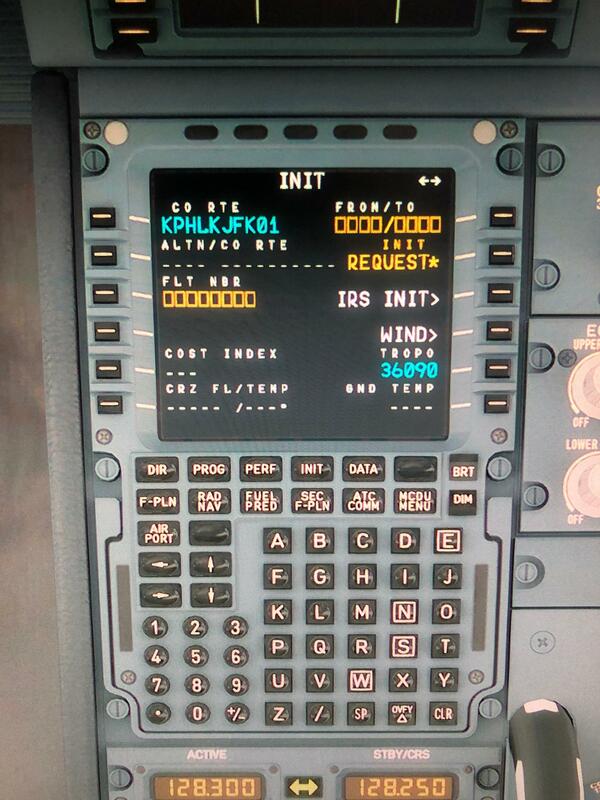 You could also enter "KPHL/KJFK" via LSK1R. It says bad format when it do that. On the you tube videos, the flight plan populates. No matter what I do I get nothing. Should I re download the aircraft? 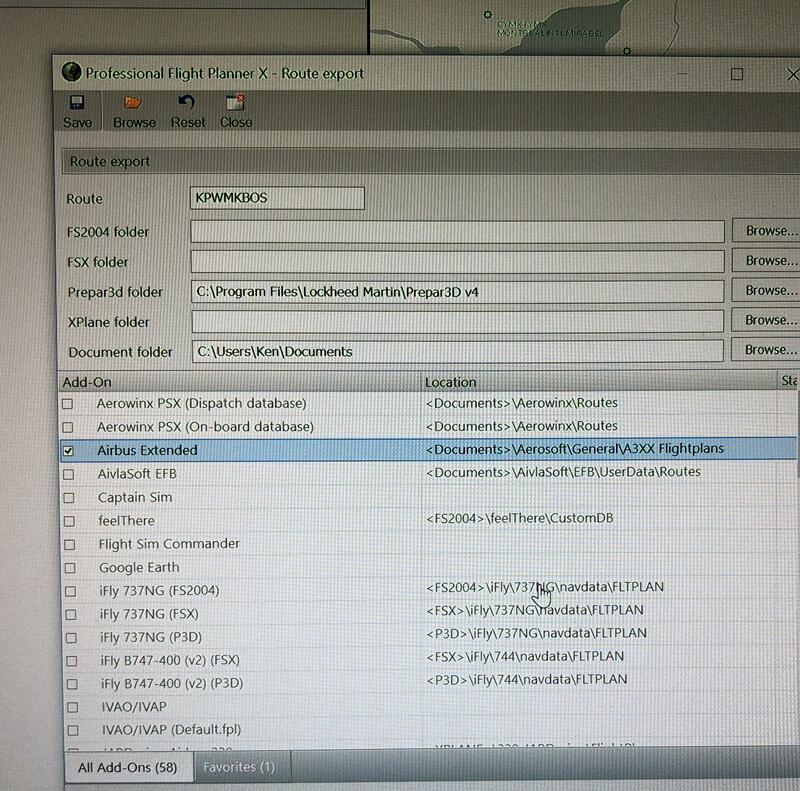 Have you released the flight in PFPX before export ? Attach the exported kphlkjfk01.flp, maybe somebody would be kind enough to test it. 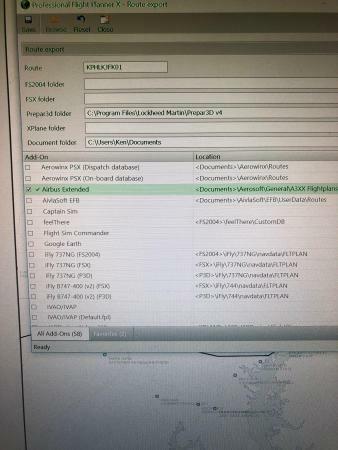 Tom, is the Aerosoft/General/A3XXX Flightplans path correct for the AirbusPro ? Can you confirm that you have ASC.log.txt file on your Documents\Aerosoft folder. 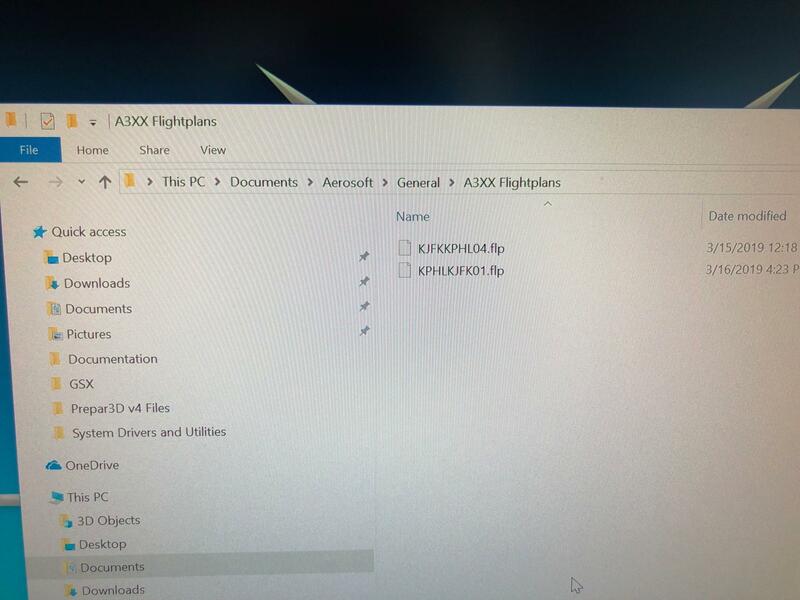 If not, could you search windows and see where this file is possibly located. 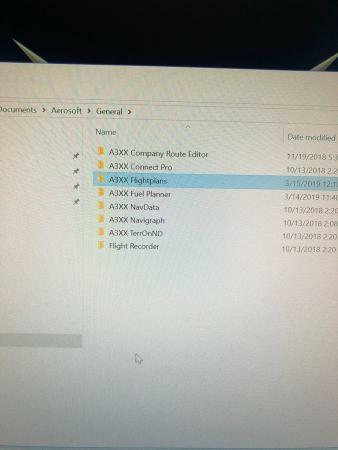 It will create one whenever you load the Airbus and that file will give you a clue where the bus is looking for the files from. I don’t understand the above direction. What is an ASC.log text? I am away until the 27th, otherwise I would export the FP to test, but I don’t think it’s wrong. I am pretty experienced at flight sim. I just have have no idea why it is not working. All my other aircraft work fine. Still waiting for you to attach the requested flight plan file here. ASC.log.txt file is a file that gets generated in the folder where the Airbus thinks your A3XX folder is located. 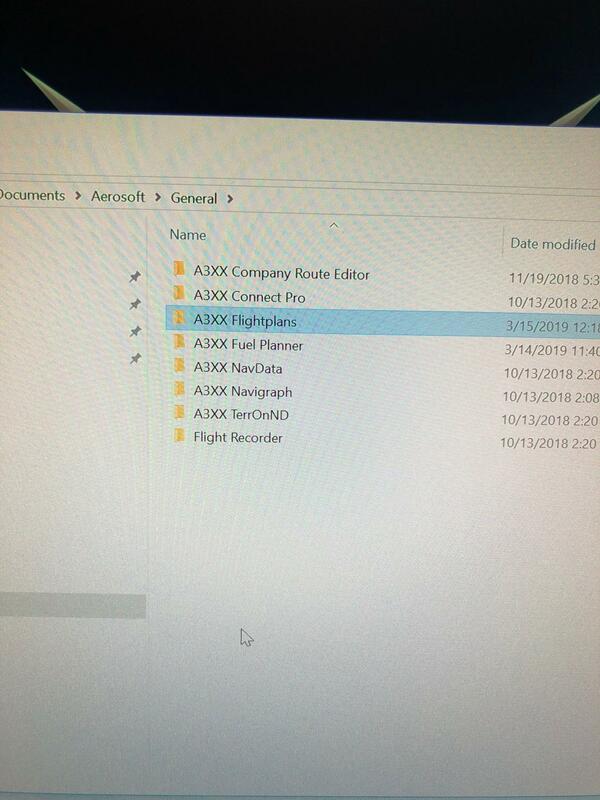 There is a chance that you have a second folder somewhere else on your PC where the aircraft is looking for the flightplan files etc.. It's not likely, but it's one possibility so just want to make sure that it's looking for the files from correct path. That file is a giveaway for that. 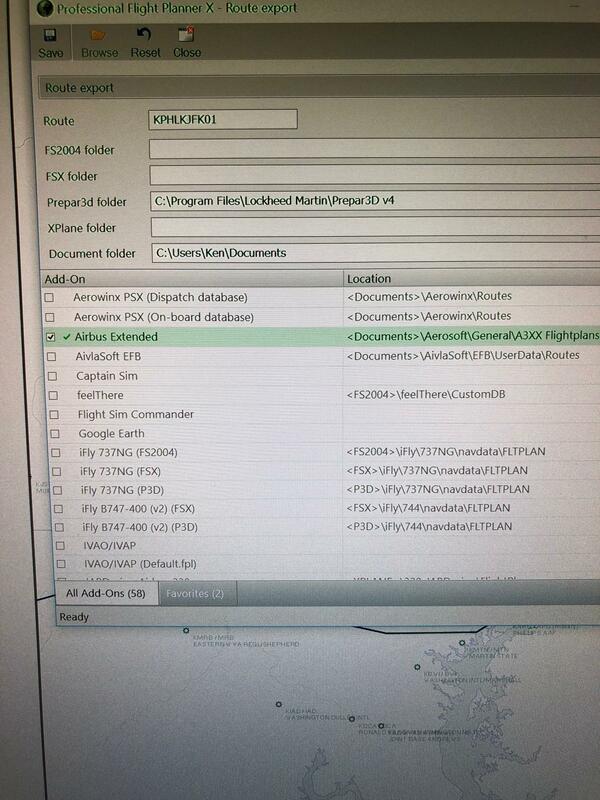 Also, as Tom says, it would help us as well if you could attach the flightplan file here. Sorry, I meant kplasique. Apologies for the messup. I am out of the country until Wednesday the 27th. 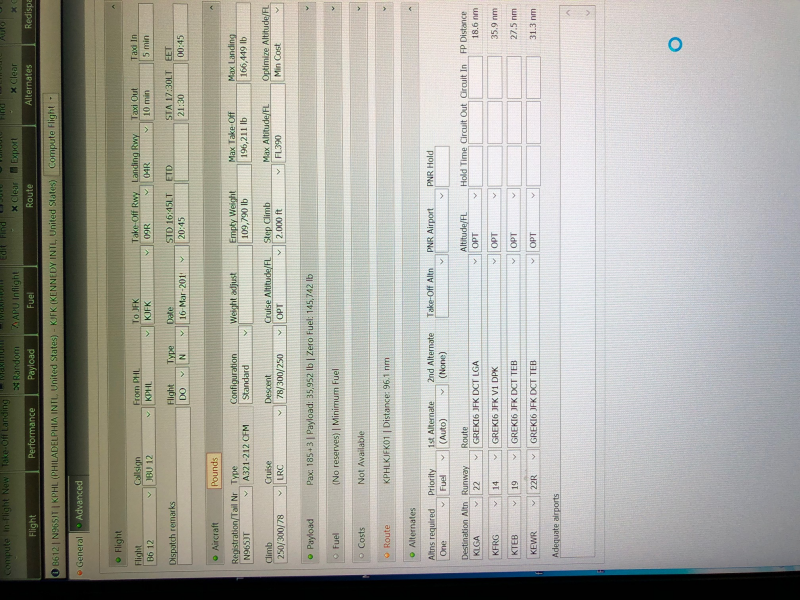 Will attach the flight plan then. I uninstalled the entire program, then reinstalled it and now it works perfectly. T hanks to everyone who tried to assist me.